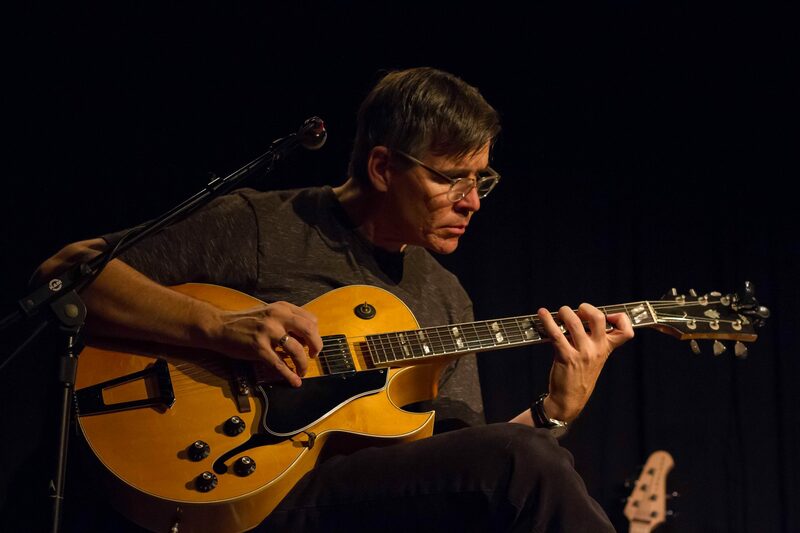 Dan Rubright is a guitarist, composer, educator, and bandleader. 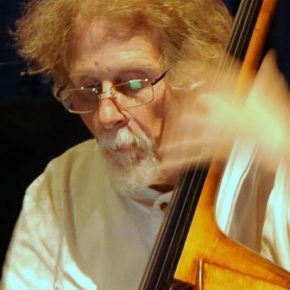 He has formed and led several of his own jazz, rock and eclectic ensembles over the years and produced hundreds of original songs and compositions. He has performed with the St. Louis Symphony, Opera Theatre of St. Louis, The Muny and many other outstanding organizations. 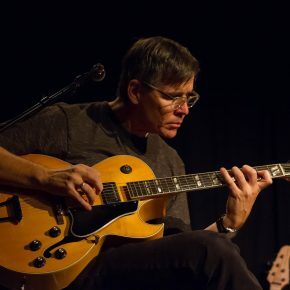 Dan was a mainstay at Webster University for over twenty years teaching undergraduate and graduate jazz guitar students as well as a variety of music courses. From 2010-2014 he took on the many faceted role of Director of Arts and Community Partnerships at the Grand Center Arts Academy, a public charter school located across the street from Powell Hall, home of the SLSO. In August, 2017, the WirePilots performed in Colorado Springs, Colorado. The group featured special guest Steve Davis on drums. Dan currently spends his full time creating and presenting his original music. 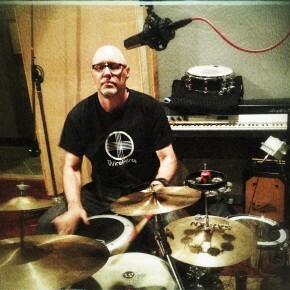 For more about Dan and his various projects please visit danrubrightmusic.com. Ted Rubright holds bachelors and masters degrees from the Juilliard School in New York City where he was awarded the Saul Goodman Scholarship in Percussion Performance. He has been a frequently engaged extra musician with the St. Louis Symphony and Opera Theatre of St. Louis for over twenty years and is the principal timpanist for the Metropolitan Orchestra of St. Louis. 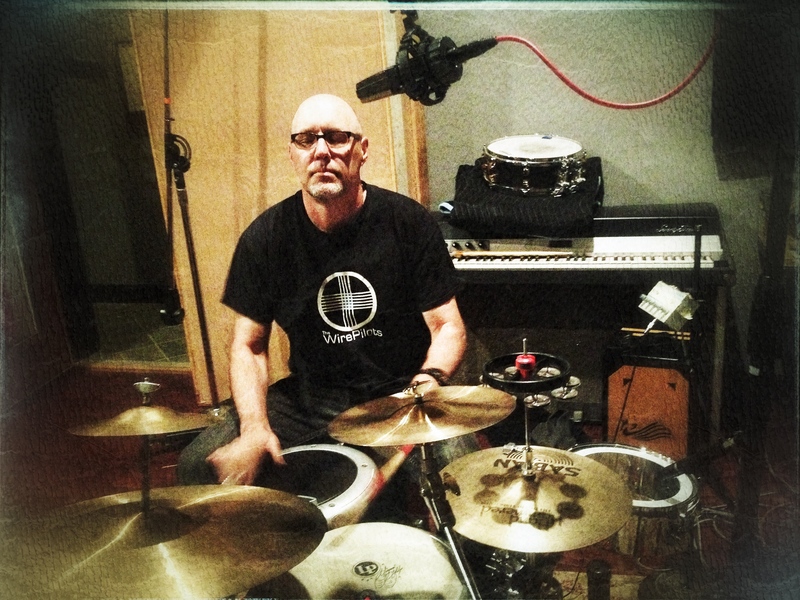 Ted expanded on his training by teaching himself many world music percussion techniques which he combines with electronic instruments to form a unique, pan-cultural style of playing. By day he is a senior instructional technologist at Saint Louis University. Ric Vice is a free-lance bassist in the St. Louis area. He has performed locally with Herb Ellis, Diana Krall, Jeff Clayton, Shela Jordan, Oleta Adams, and Rob McConnell. Last fall he had the privilege to tour with Mary Wilson of the Supremes. As a long time member of the Kim Portnoy trio he has appeared at the Sheldon Concert Hall with St. Louis Symphony Concertmaster David Halen. He performs regularly on the Jazz at Holmes Lounge series at Washington University and the Webster University Jazz Series. Sandy Weltman is the newest member of the WirePilots. 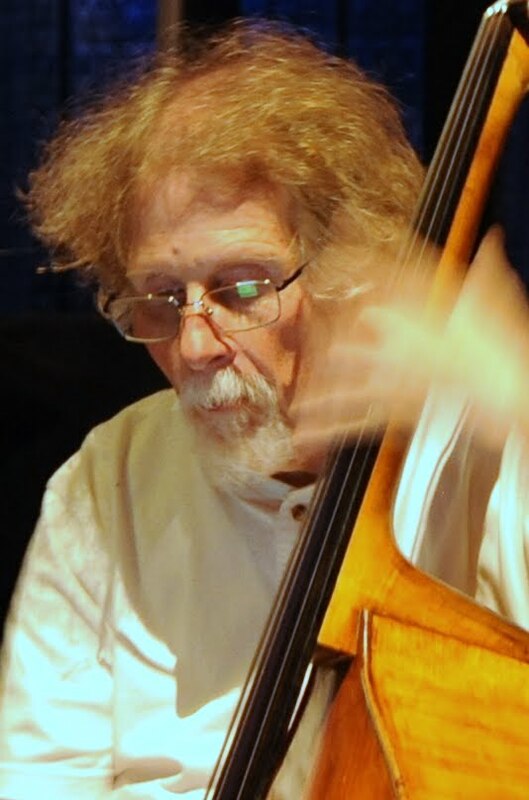 While at home in the jazz realm, Sandy is equally skilled in blues, Celtic, Klezmer, Latin and much more. He learned much of his harmonica styling while under the tutelage of harmonica wizard Howard “Flecktone” Levy. 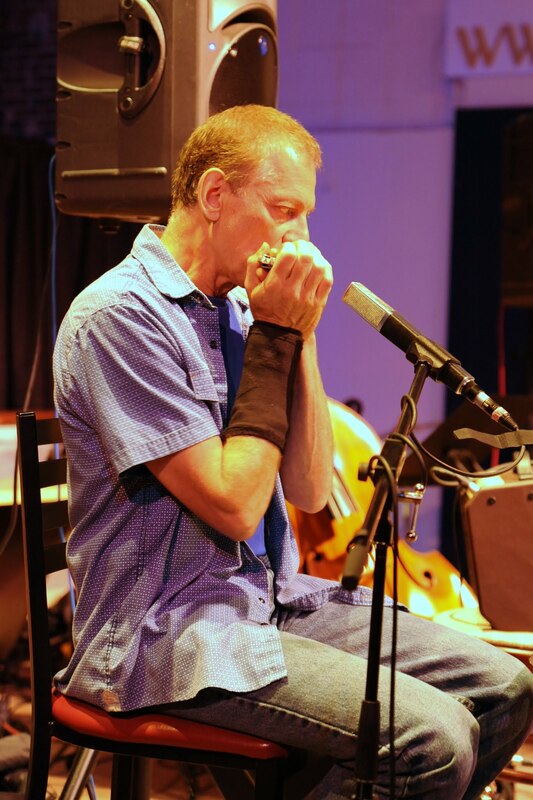 He has since gained international recognition in the World Harmonica Competitions. Sandy has won numerous awards and is equally skilled on the banjo and ukulele. 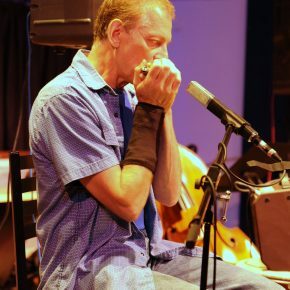 Sandy currently performs his unique style of harmonica jazz in a duo, trio, & quartet setting. For bookings or more info, email Sandy at harpmac@sbcglobal.net.